Gardentones is pleased to offer our Catalina Adirondack Outdoor Chair in beautiful cedar wood. 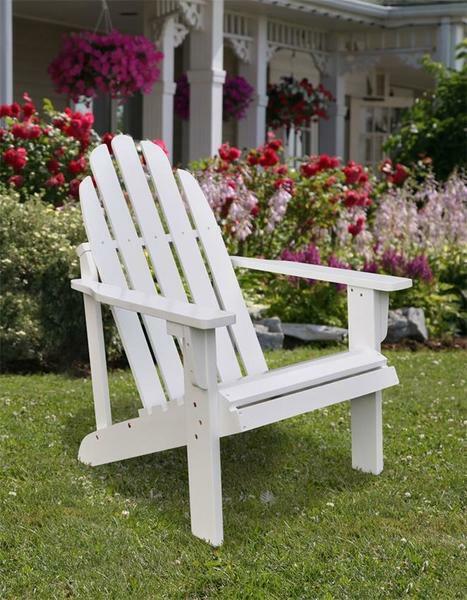 It will be hard to not completely relax in this comfortable Adirondack which features wide arm rests, a curved seat, and high back support. 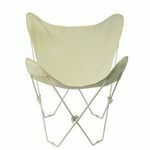 Choose from many different paint options for this outdoor chair. If you want to stick with a neutral color then select our natural, burnt brown or white color. We also offer fun paint colors to bring your backyard garden alive.